Denzel Washington sets the stage for another Tony Award with a 2018 revival of "The Iceman Cometh." 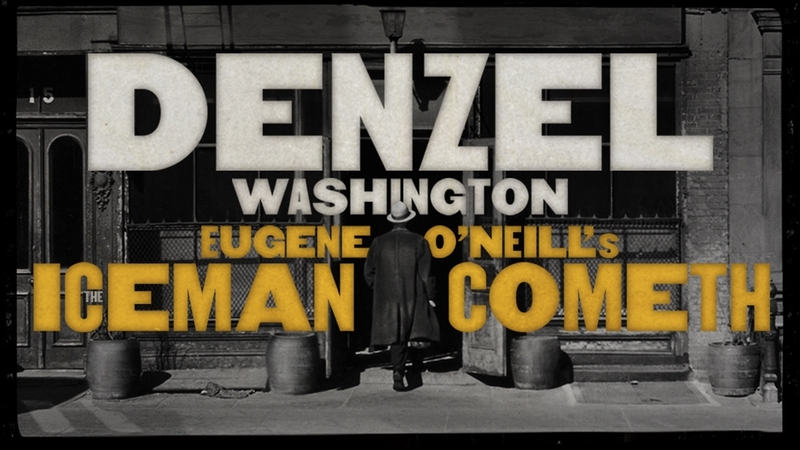 Denzel Washington is back on Broadway in a revival Eugene O’Neill’s drama, “The Iceman Cometh,” after four years away from the theater. 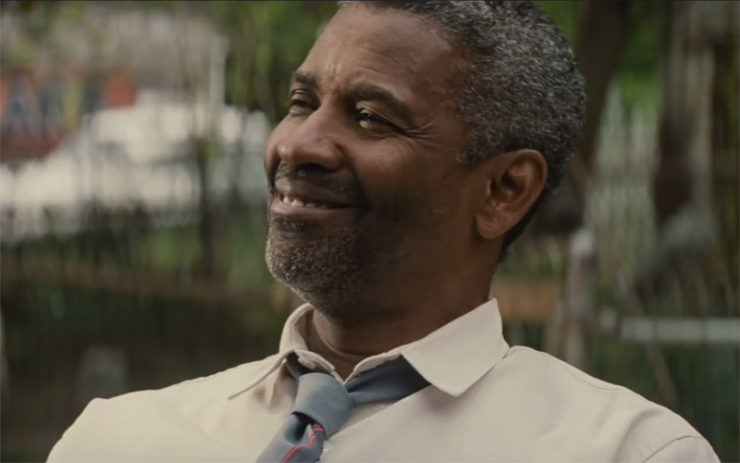 The last time Washington was center stage was in “A Raisin in the Sun.” Before then he was in “Fences,” where he took home the Tony Award for best actor in a play. In this latest production of “Iceman,” Washington is portraying a messiah-like character named Theodore “Hickey” Hickman, a role previously played by James Earl Jones and, most recently, by Kevin Spacey. Hickey is a “free-spending, boisterous salesman who compels his fellow barflies to confront their pipe dreams.” The Hollywood actor has a challenge ahead of him; Washington has signed on for a 14-week run of grueling stage work. “Iceman” is “set in the summer of 1912 at Harry Hope’s saloon on New York’s lower west side.” Broadway enthusiasts are sure to bumrush tickets for “The Iceman Cometh,” called the “the greatest American play” (New York Magazine) by “the greatest American playwright” (The Washington Post). Tickets are now on sale for “The Iceman Cometh,” which begins previews March 22nd and opens April 26th. UPDATE: Closes July 1, 2018.